Weekly half-hour lessons are only $100 per month. If you need to reschedule a lesson, please do so at least 48 hours prior to your lesson time. 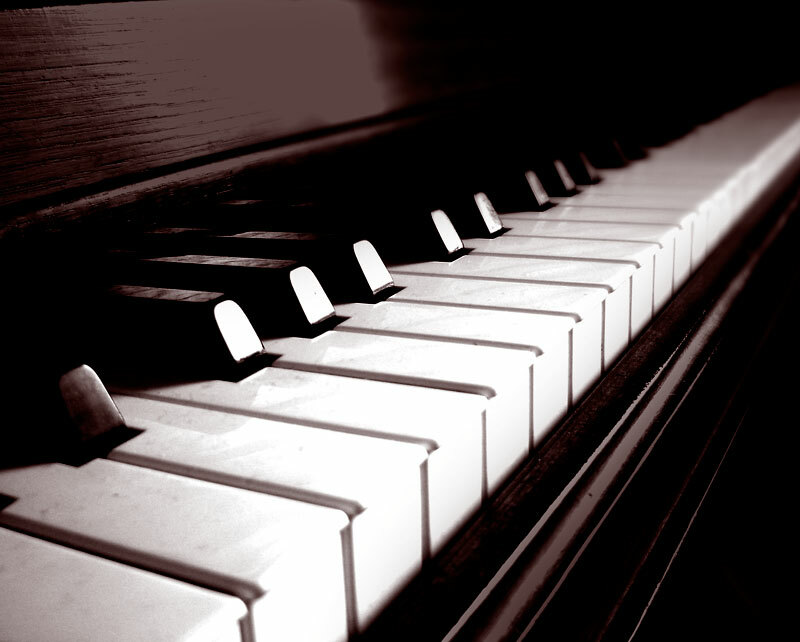 Jazz Pianist and Jazz Piano Teacher for Bellingham, Blaine, Ferndale, Lynden, Custer, Burlington and Mount Vernon.